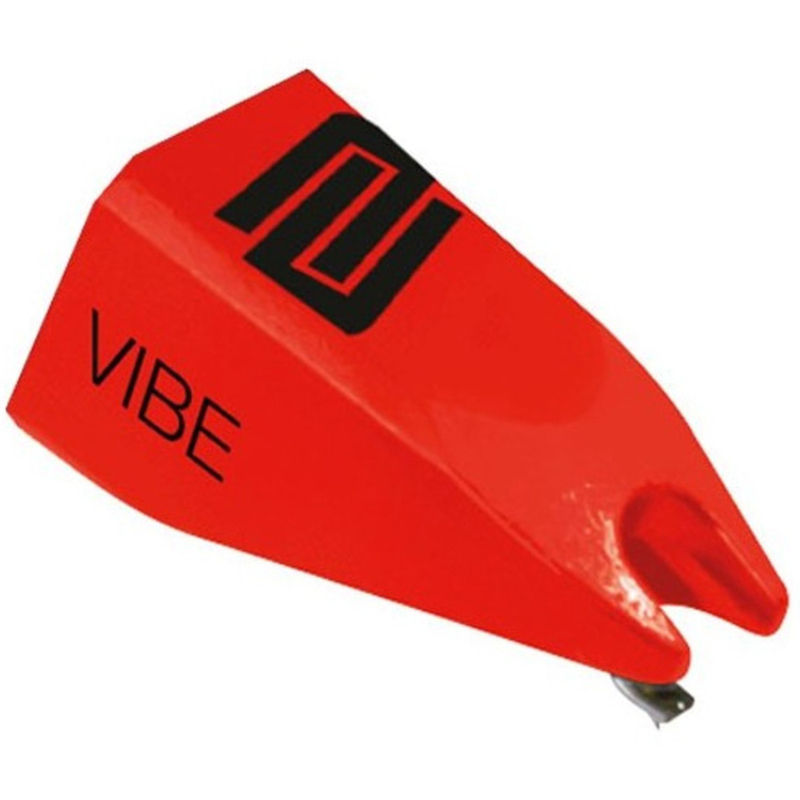 Replacement Stylus - Made by Ortofon, the Concorde Vibe from Reloop is a high quality professional DJ cartridge, focused on delivering the highest sonic accuracy possible, bringing out the best from your vinyl records. The elliptical stylus design ensures maximum contact with the record grove, picking up every nuance from the vinyl for rich and precise sound reproduction. The high output level and flat frequency response makes this ideal for both music lovers and DJ's alike, capturing every nuance of your vinyl record. The moving magnet design means the stylus tip is easily replaceable, allowing you to easily resolve any performance issues while on the move. The lightweight and high-precision design is perfect for both mixing and scratching applications, designed for reliability.